Designed primarily for gamers, Razer Forge TV is an amazing all-in-one device. Acting as a media streaming hub and being powered by Android TV, you can install Kodi on Razer Forge TV in a matter of minutes – and keep your entire media library in a single place. Right off the bat, we’ll tell you that installing Kodi on Razer Forge TV is done only by sideloading this application. This means that you won’t find Kodi on the Razer App Store. Instead, you need to download Kodi for Android on your computer, and manually install it on your Razer Forge TV. Don’t worry, we’ll be guiding you through every step of the way. 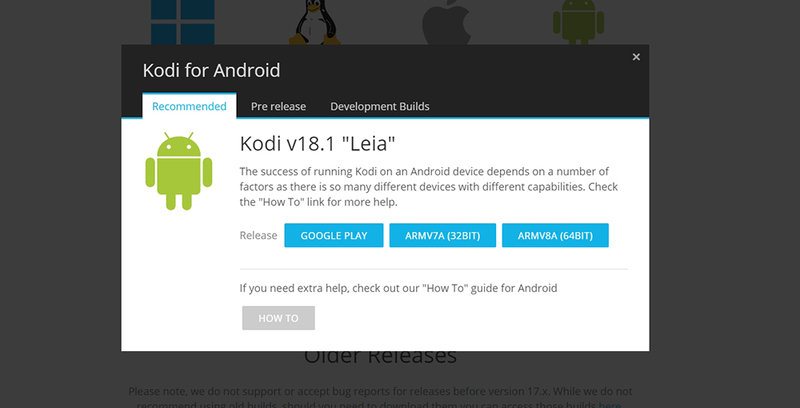 And of course, we’ll be talking about the recently released Kodi v18 Leia. 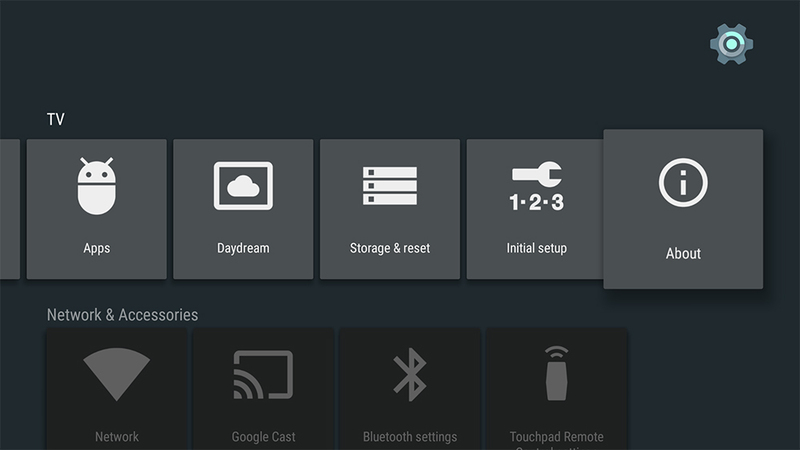 First, you need to install Android ADB based on what operating system you’re using, so use any of the following links to download the application on your computer. SDK Platform – Tools for Linux. If you click on any of the above-placed links, you’ll start a new download automatically. We have included Google’s links that are frequently updated with new features and capabilities. Power on your Razer Forge TV and you’ll see its Home Screen. From there, go to Settings and select ‘About‘. Once again, scroll down until you see an entry named ‘Build Number’. Click on it – and you’ll need to click several times. Finally, you’ll see a message that says ‘Developer Mode Has Been Unlocked’. As we told you previously, we need to enable ADB debugging on Razer Forge TV. Then, we’ll use the ADB Tool on a computer to execute certain commands. Now you’ll need to connect your Razer Forge TV to your computer using a USB cable. Launch the ADB Tool and ensure that the connection is working. Before we install Kodi on Razer Forge TV, we need to make sure your device recognizes unknown sources. This is an important prerequisite since Forge TV won’t allow you to install Kodi if you missed doing this. To finalize the procedure, run ‘adb install <path to Kodi’s file>’ on the command line. Make sure to use the correct path to where Kodi’s file is downloaded. In some cases, you will see that Kodi is missing – even though it’s installed on your Forge TV. If this happens, you’ll need to use the Sideload Launcher. Finally, launch this application and you should see Kodi as one of the available applications. In case you have anything to say, use the comments section below. 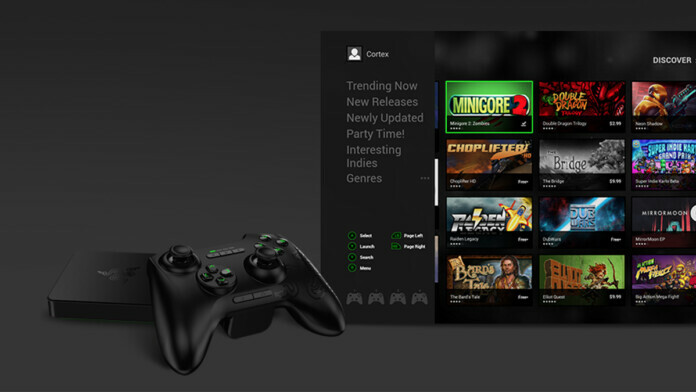 We’d love to hear your opinion on using Kodi on Razer Forge TV. What are your experiences? Have you encountered any difficulties? Before we let you go, we’d like to ask you to share this article online. Also, don’t forget to follow us on Facebook and Twitter. Let’s stay in touch!